Nonprofit organization Equal Citizens has coordinated a project called Equal Votes as part of an effort to reform the voting system in the United States. 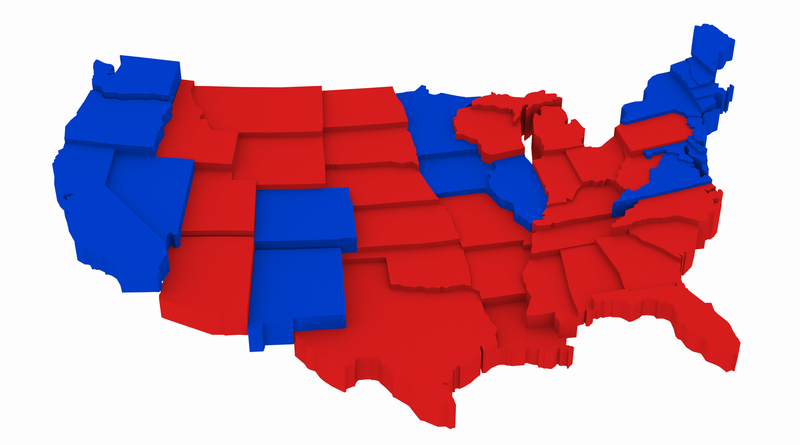 In its crosshairs is the Electoral College system, and on Wednesday it filed lawsuits in Texas, Massachusetts, South Carolina, and California (“Two Blue States, Two Red States”) alleging that the Electoral College violates the First Amendment rights of political expression and association and the Fourteenth Amendment principle of one-person-one-vote. Lead counsel for the project is prominent litigator David Boies, of Boies Schiller Flexner LLP.